We provide a specialised snow shuttle service to Mt Olympus ski area from Methven, or Christchurch. The access road to Olympus can be very tricky even for seasoned travellers, so let us get you up there without the stress. 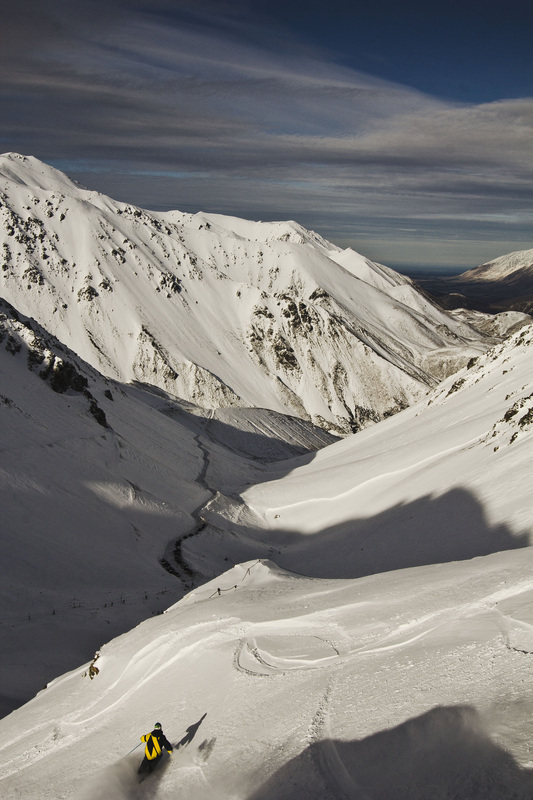 Mt Olympus ski area is set in a high, south-facing basin at the southern end of the Craigieburn Range in the Canterbury High Country. Famous for a superb balance of terrain, a sheltered aspect and the ability to capture dry powder delivered by southerly storms out of Antarctica, it's no wonder that Mt Olympus is a mecca for New Zealand's big mountain, back country and free ski enthusiasts.